This 4x6 ft. entrance carpet mat is a Spectra Soaker Polypropylene Carpet Mat made by Musson Rubber Company, a leading commercial rug manufacturer. 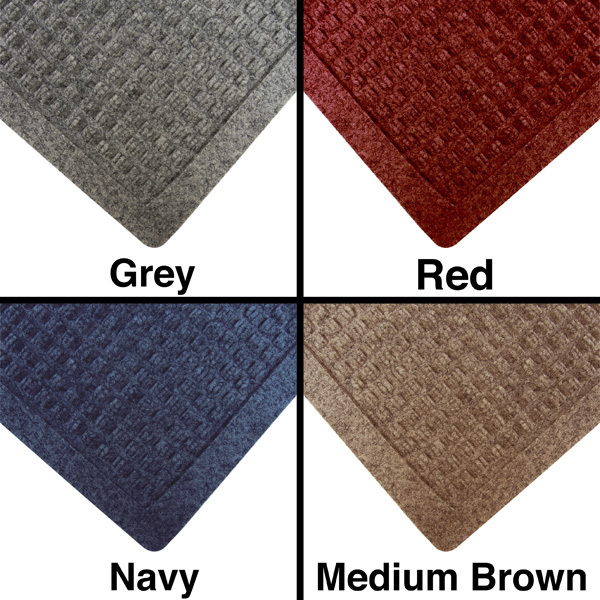 This carpet mat is designed to retain moisture. It features a raised rubber edge, which forms and contains the water it collects. It can be used both inside and outside due to its polypropylene (polymer plastic) fiber construction and rubber back. The raised grid pattern helps to remove and collect dirt, ice, snow, water, and salt from shoes. 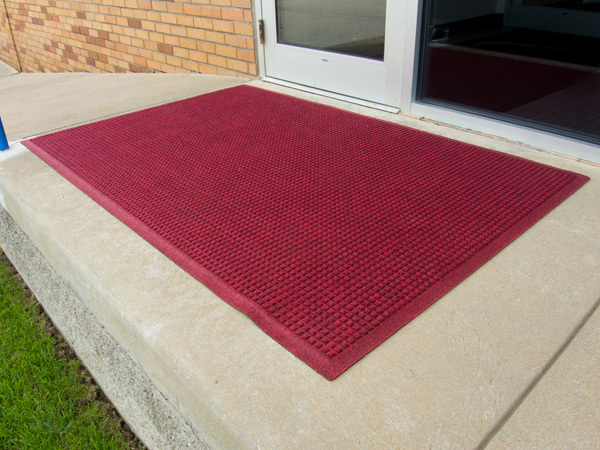 Water retaining and dirt collecting entryway carpet mats are a smart addition to the entrance areas of stores, schools, gyms, offices, and other facilities that have high levels of traffic. 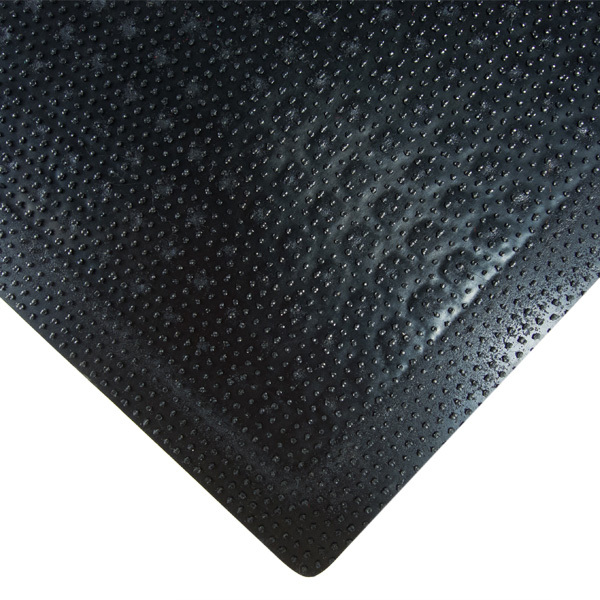 These Spectra Soaker mats will help your facility remain dry, safe, and clean. 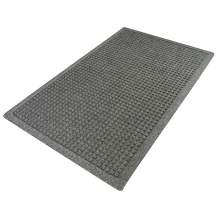 Spectra Soaker Polypropylene Carpet Mats are available in the following colors: grey (pictured), red, navy, and medium brown. Choose color in the dropdown menu above. We also carry this rug in 2x3 ft size (See EC Part #12415).